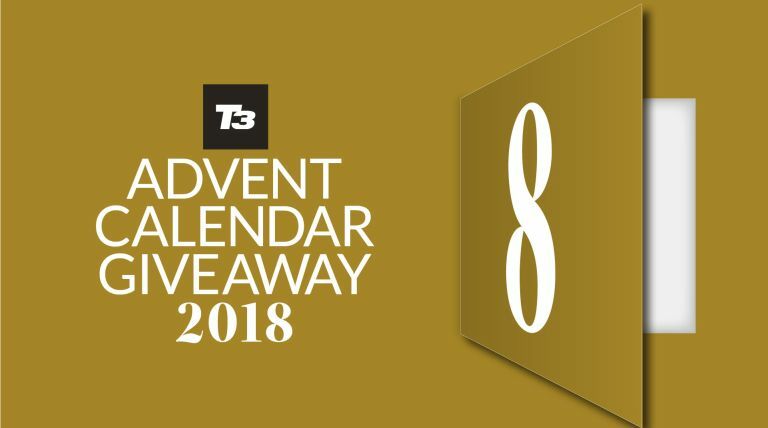 Welcome to day eight of this year's T3 Advent Calendar, where we're giving you a free gift every day throughout December, courtesy of T3 magazine. Today, our Travel & Gadget Guide takes you through all kinds of different holidays, from UK getaways to city breaks to long-haul beach escapes, and tells you where the best locations that no-one else knows about yet are. Plus, we've got the camera, smart suitcases, entertainment and more that will help you make the most of your time away, whether that's exploring or relaxing. Download The Travel & Gadget Guide now!